Home Parenting	Need help planning your next family vacation? Two Sisters Travel can do it all for you. Need help planning your next family vacation? Two Sisters Travel can do it all for you. I am excited to present to you today one of CSPs’ new partners for 2015, Two Sisters Travel. I have had the opportunity to get to know Tara McCoy, vacationer planner at Two Sisters Travel, recently and she’s fabulous. Tara is a wife and a mother of two, successful travel planner, and very passionate about Disney. Tara & her sister, Elizabeth Harvey, own a boutique travel agency specialized in concierge travel planning for the overwhelmed & over-inspired. Read below to see how Tara gives Charlotte Smarty Pants readers the ins and outs of the Disney vacation planning process and MUCH MORE. Every family wants to experience a Disney vacation, but planning one can be stressful and overwhelming. I know. I did it myself a few years ago. Phew, it was exhausting and I’m not sure I’d do it again on my own. Now that I know Tara I don’t have to. Is it better to drive or fly to Disney World? There are benefits to both. Yes, Charlotte is 8 hours away from Orlando but driving allows you to freedom to take whatever and as much as you’d like. Driving allows you to move at your own pace and be more comfortable. However, the advantage of flying is that it takes less time (only a direct flight), which means more time to play! 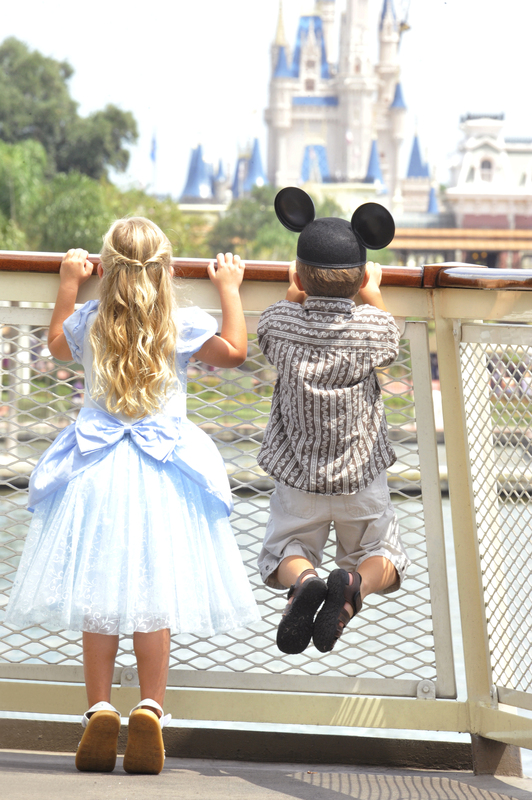 What is the best age for a Disney vacation? 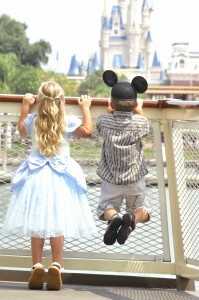 Any age from 1-101 will enjoy Disney! The most optimal years are 4-6 years old, I call these the “magic years”. Seeing their faces when they meet their favorite characters is priceless. Adults can enjoy their experience through their children or they can plan an adults-only vacation. The most popular adult getaway is in the fall to experience The Epcot International Food and Wine Festival that features cuisine and beverage from around the world. What does a Disney planner do? As a travel planner, I handle all the travel details for the client. This includes advice on what time of the year to go, dining plans, reservations, fast passes, and other general advice to have a fulfilling vacation. All you have to do is pack your bags and show up! When is the right time to book a Disney vacation? Ideally, families should book 7-8 months prior to arrival. Dining reservations open 180 days prior to check in for families to create their “dream-dining list.” Reservations can fill up quickly, so this gives adequate time to examine all options and choose the best plan for your family. Should we park hop or stay at one during our vacation? If you’re planning less than 4 days in the parks, Park Hopping is a great value. This gives you the opportunity to hit the highlights in each park. If your vacation is longer than 4 days, with careful planning the Park Hopper upgrade may not be necessary. Which Disney World resort do you recommend? That is a hard decision because every resort has its features that I like. The Beach Club Resort is one of my favorites, especially for spring break or summer. We love the 3-acre pool area, Stormalong Bay and the 5 minute walk to EPCOT. I do still have a club level stay at the Contemporary Resort on my bucket list. Do you just plan Disney Vacations or do you do other vacation planning? What about a Disney Cruise?? 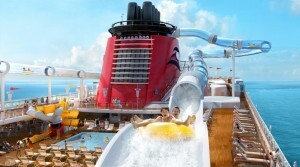 A Disney Cruise is offers an entirely different vacation experience compared to a Walt Disney World. There’s something for everyone on a Disney Cruise: relaxing “me” time for the adults, imaginative fun for the kids, & exciting family time fore all. And these ships were built with families in mind featuring split-bathrooms, onboard phones to stay in touch with everyone in your party, and so much more! And through February 15th you can book a Disney Cruise vacation and pay only half of your deposit now!! I think Castaway Cay (Disney’s private Caribbean island) is calling my name… how about you? 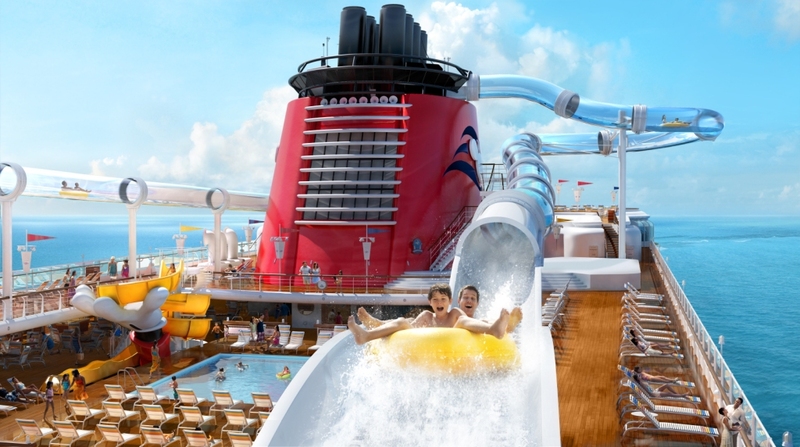 Get a Disney Cruise quote now! The expanded Fantasyland inside the Magic Kingdom reopened last year and features a brand-new coaster, Seven Dwarfs Mine Train ride. 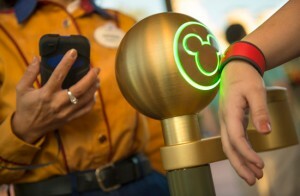 Disney has also embraced technology with the new MyMagic+ allowing you to customize and plan much of your vacation before arrival & everything you need is loaded onto your Magic Bands. And major changes are underway in Animal Kingdom with the creation of Avatar Land, which is expected to open 2017. Gosh, this is another tough one! Our family enjoys an 8am breakfast reservation at the Crystal Palace with Winnie the Pooh & Friends. The early admission into the Magic Kingdom is the perfect time for crowd-free Castle pics and not to mention the breakfast lasagna is out of this world!! Of course, there’s the ever-so-popular Chef Mickey or Cinderella’s Royal Table. And if characters aren’t your thing, there’s a truly a restaurant for every taste and style at Disney, even a Five-Diamond restaurant. Are there any great deals for a Disney vacation? 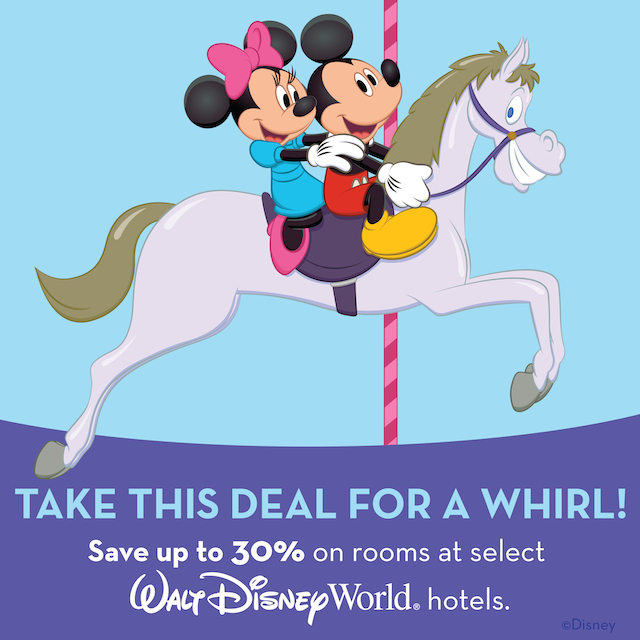 If you’re looking to travel this spring or early summer you can take advantage of up to 30% off your Walt Disney World Resort hotel stay, and when you purchase a 4-day ticket, your 5th day is FREE!! If you prefer traveling during another time, you can book a package now and if/when Disney releases a promo that will save you money, Two Sisters Travel will automatically apply it!! If you have any vacation questions or you just want to turn over the planning to someone else, Two Sisters Travel would love to help! Get a quick no-obligation vacation quote online or call 843-284-3241.